Florence Are You Ready? 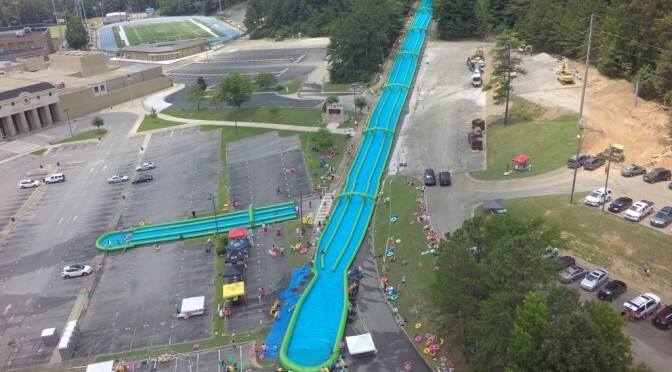 1,000ft Slip’N Slide Is Coming Saturday! This is going to be epic. 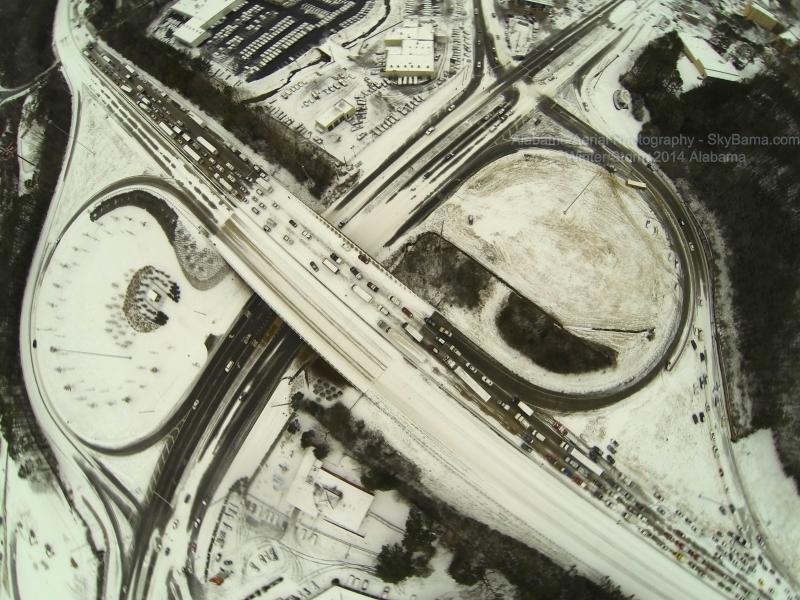 North Alabama has never seen anything like this! Invite your friends! Here’s how it went down last Saturday in Birmingham! Wilson Dam is a dam spanning the Tennessee River between Lauderdale County and Colbert County in the U.S. state of Alabama. It impounds Wilson Lake. It is one of nine Tennessee Valley Authority (TVA) dams on the Tennessee River. The dam was declared a National Historic Landmark on November 13, 1966. 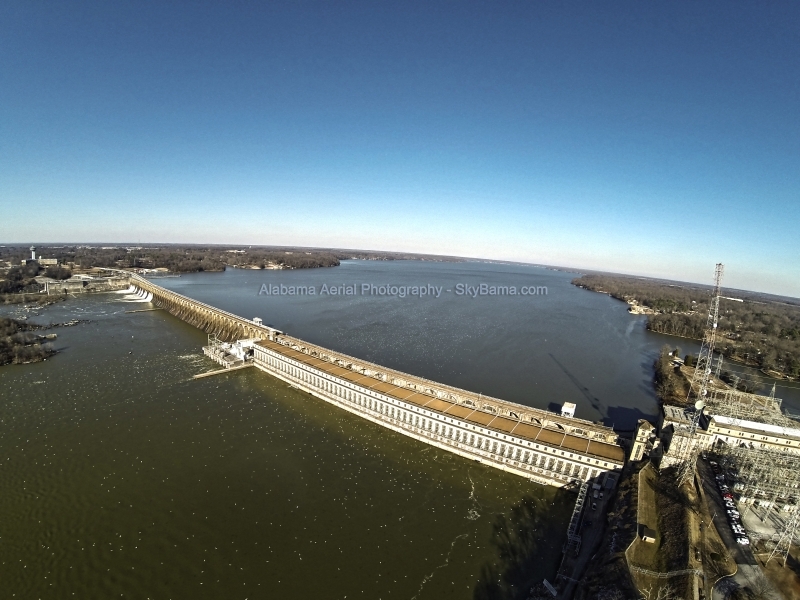 The main lock at Wilson Dam is 110 feet (34 m) wide by 600 feet (180 m) long. The lock lift is 94 feet (29 m). It is the highest single lift lock east of the Rocky Mountains. 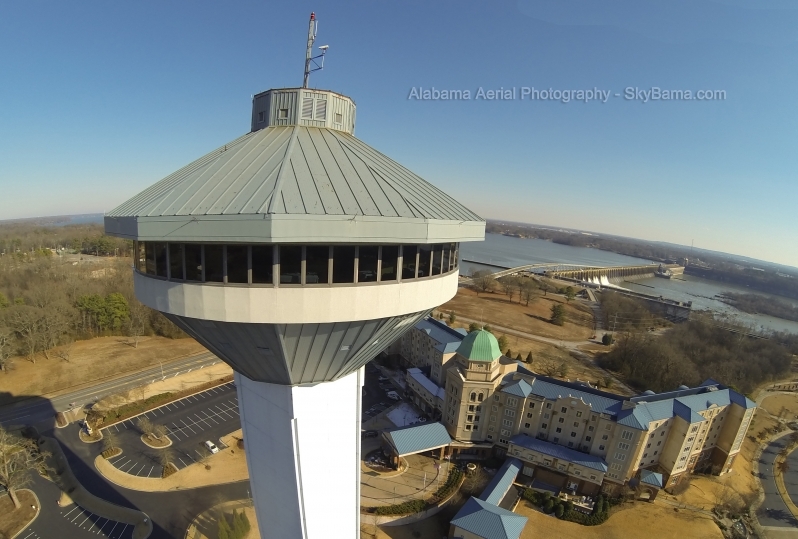 The 360 Grille in Florence, AL is a revolving restaurant on top of the 300-foot Renaissance Tower which gives you a full panorama of Florence and the Tennessee River. The restaurant rotates very slowly.